Moving out of a rented property is a major hassle. Factor in the threat of losing a significant amount of bond money and it becomes a real headache. That’s why, at Myhome we specialise in helping tenants get their security deposit back, by delivering a fast, thorough and value for money bond clean. Also known as vacate cleaning, or end of lease cleaning, our bond clean utilises our own unique 48 point cleaning system for exceptional results. In fact, we’re so confident that you’ll get your bond back, we actually guarantee it! So if you choose Myhome for your vacate clean and your real estate agent isn’t happy with any aspect of the cleaning, we’ll clean the problem area again for FREE and ensure that it reaches the required standard to get your bond back. Stained your carpets? We can even rescue you there too. 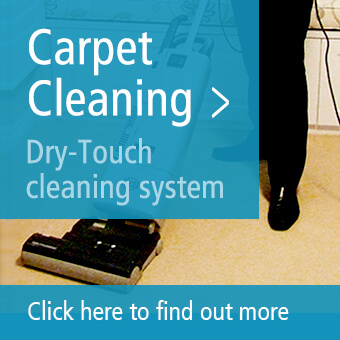 Check out our deep clean carpet cleaning service. To find out more, or to book, call us today on 13 22 31 and we’ll be happy to help. Alternatively, you may like to request a call back, send us your enquiry online, or read some testimonials from our happy customers. 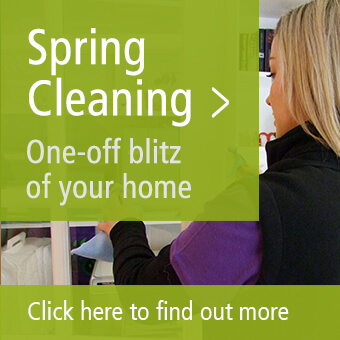 When you come to the end of your lease and it’s time to vacate, cleaning is often the last thing on your mind. So when you finally realise that your bond is at stake and you need a thorough clean, time probably isn’t on your side. No problem! At Myhome, we’re experts in bond cleaning and end of lease cleaning, which means we can step in and blitz your home in just one day. Unlike others, that doesn’t mean we’ll cut corners – in fact quite the opposite. 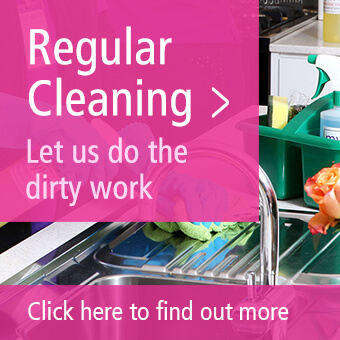 If you need our help to get it done, we’ll send as many of our team as needed to ensure your home is brilliantly clean, from top to bottom and to the very smallest of detail. 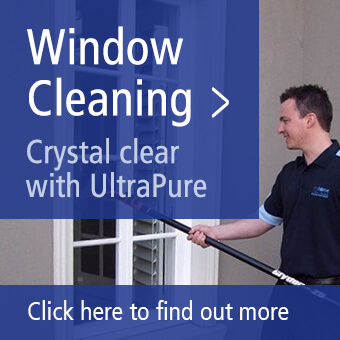 We can even deep clean your carpets and clean your windows if you need us to! By the time we leave, even the pickiest real estate agent won’t find any issues with our vacate cleaning – and that’s guaranteed. Just call us on 13 22 31 and let us know what you need. If it’s easier, request a quick quote or send us an enquiry online.